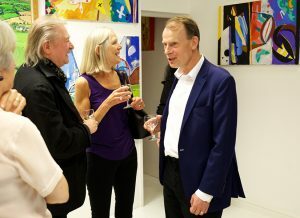 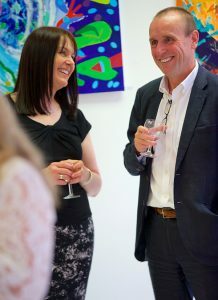 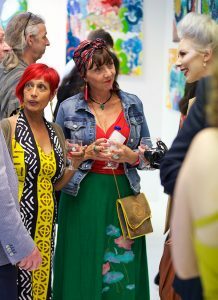 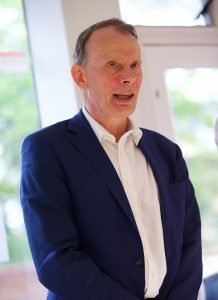 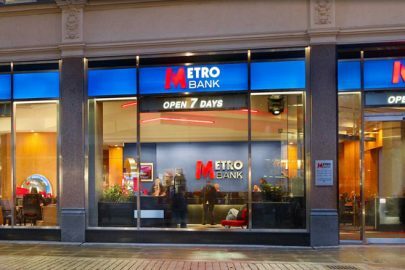 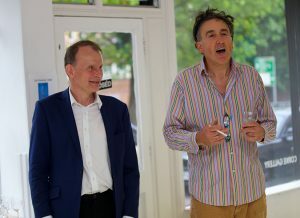 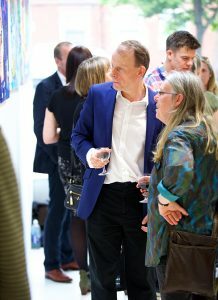 Journalist and television presenter Andrew Marr unveiled his first solo art exhibition in Liverpool last night (14 June). 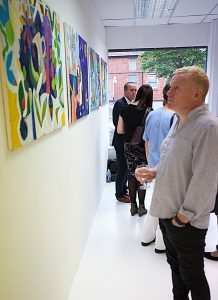 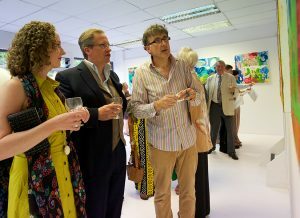 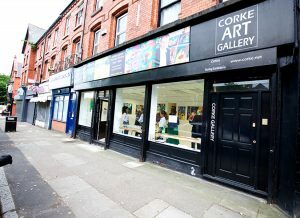 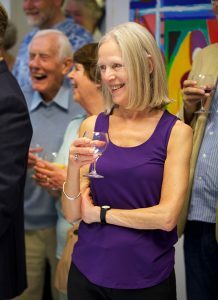 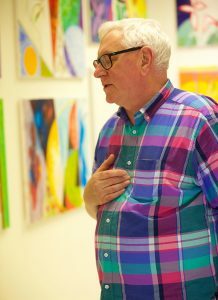 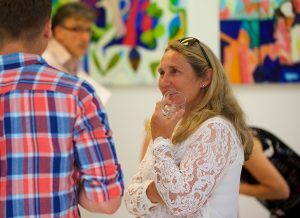 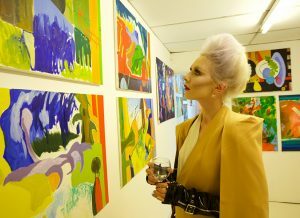 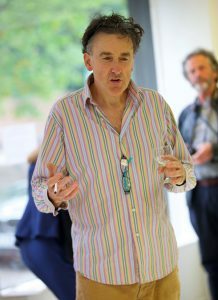 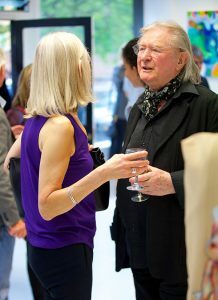 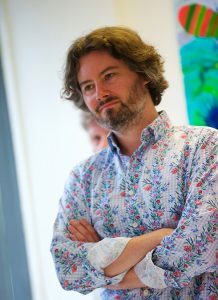 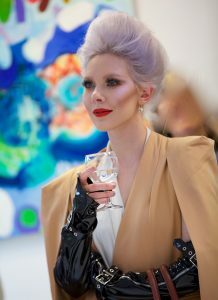 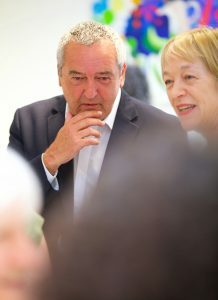 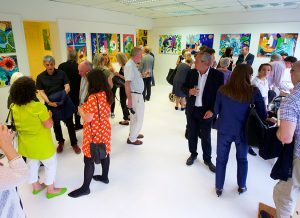 Guests were given a private view of his ‘Strokes of Colour’ display at Corke Gallery on Aigburth Road, ahead of the showcase opening to the public today (15 June). 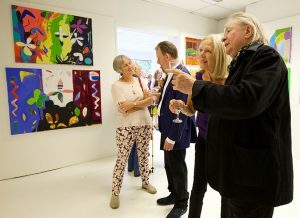 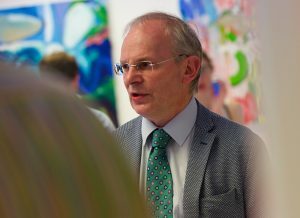 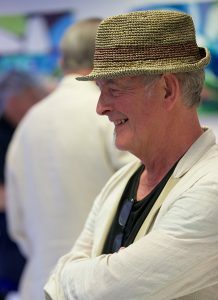 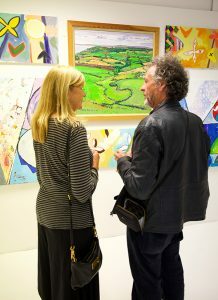 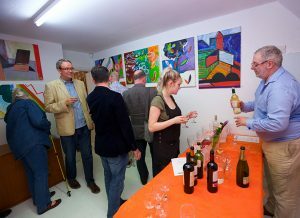 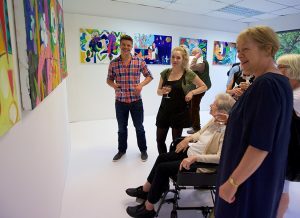 The well-attended event offered a first look at the colourful collection of paintings, all but one of which have been created by Andrew in the years following his major stroke in 2013. 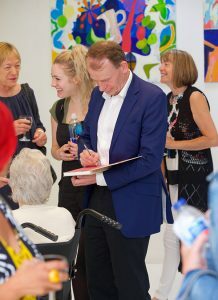 The oil paintings are said by the artist to be “pictures about being alive – about the brevity and beauty of it,” and are up for sale with Andrew’s profits being donated to the stroke rehabilitation charity ARNI. 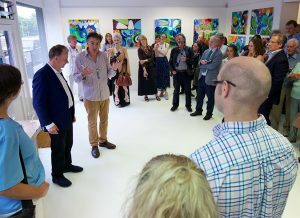 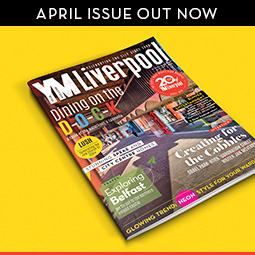 During the event, Andrew and gallery owner Nic Corke addressed guests about how the exhibition had come to take place in Liverpool after they met on a flight in Italy, with the broadcaster also keen to show his work away from London. 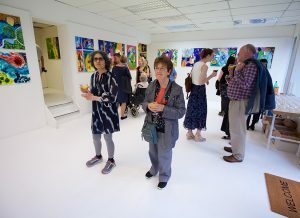 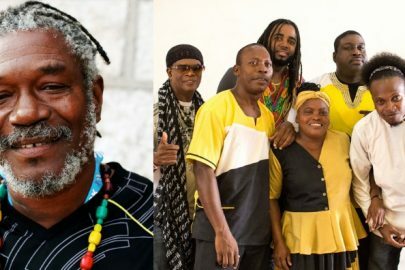 ‘Strokes of Colour’ is at Corke Gallery until 21 July, and is free to attend from 1-5pm on Thursday to Saturday during its run.